Percy is named after one of the Weasley brothers in the Harry Potter series. After Vesper passed we were all a little lost, including Jinx. We knew we couldn't replace her, but there was something missing. So we went to the Lethbridge Humane Society and spent hours with the dogs, including introducing Jinx to make sure they got along. 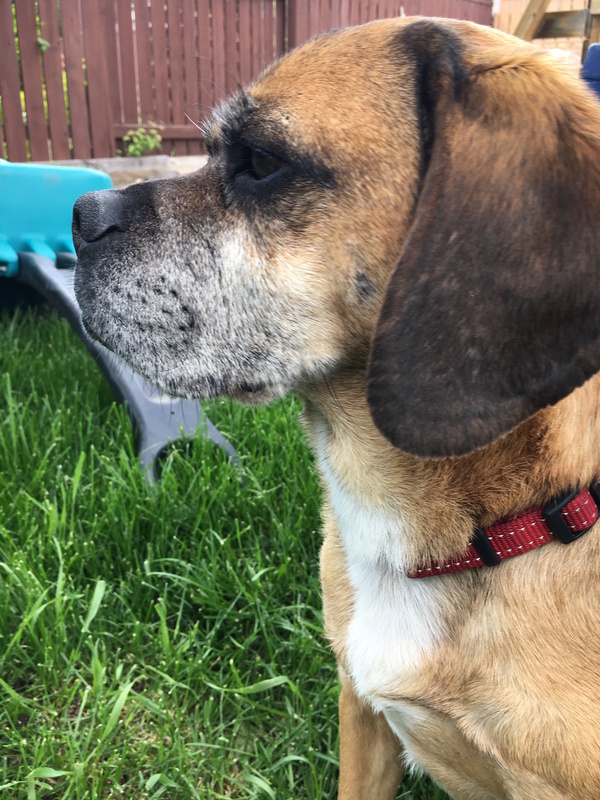 Percy the puggle became a part of our household in 2017. 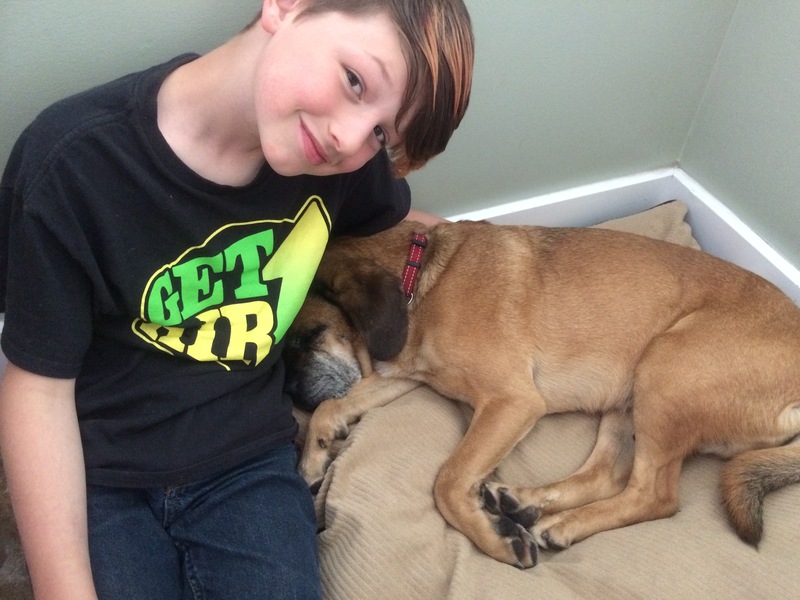 He's a cuddly little guy with a mind of his own, and he quickly became a part of the family.